Anyone who's stressed knows the struggles of undereye bags and has probably Googled solutions with no avail. 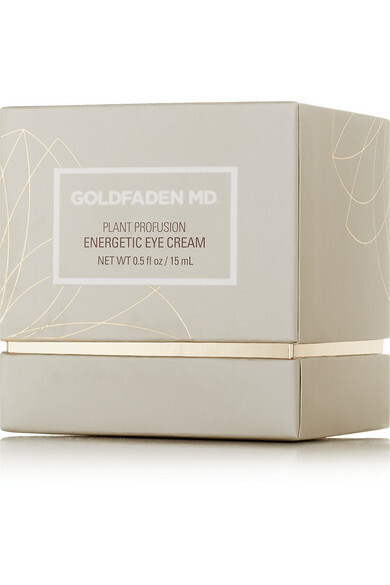 Enter Goldfaden MD's 'Energetic Eye Cream'. Part of the brand's anti-aging 'Plant Profusion' line, it's specially formulated to diminish dark circles, puffiness and fine lines while repairing and hydrating the delicate area. 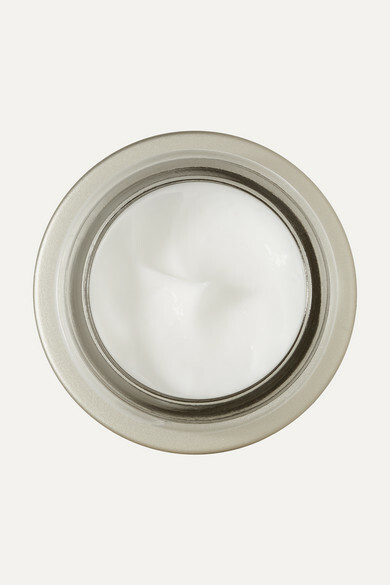 With regular use, this soothing treatment will leave you looking rested and refreshed.